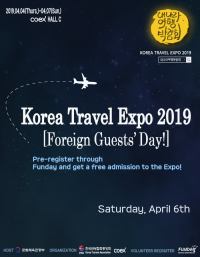 April 6th, 2019: Funday Korea Networks invited 250 foreign nationals to participate in the Korea Travel EXPO 2019. Those participants got a chance to explore the variety of travel destinations in Korea. 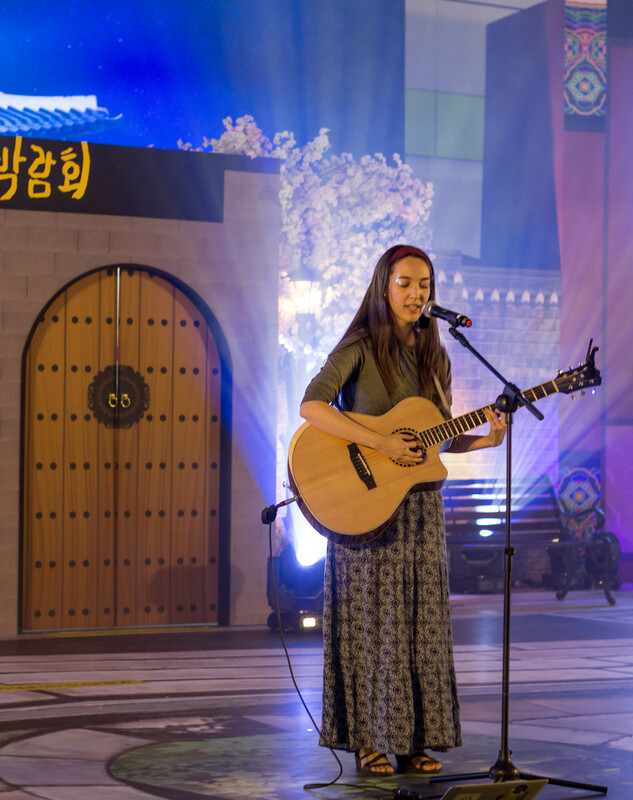 On the Foreign Guests’s Day, Funday Korea Networks prepared special concert performances, such as a cover dance by Funday K-POP dancers “K-POP STARS”, and celebration performances of the busking team. 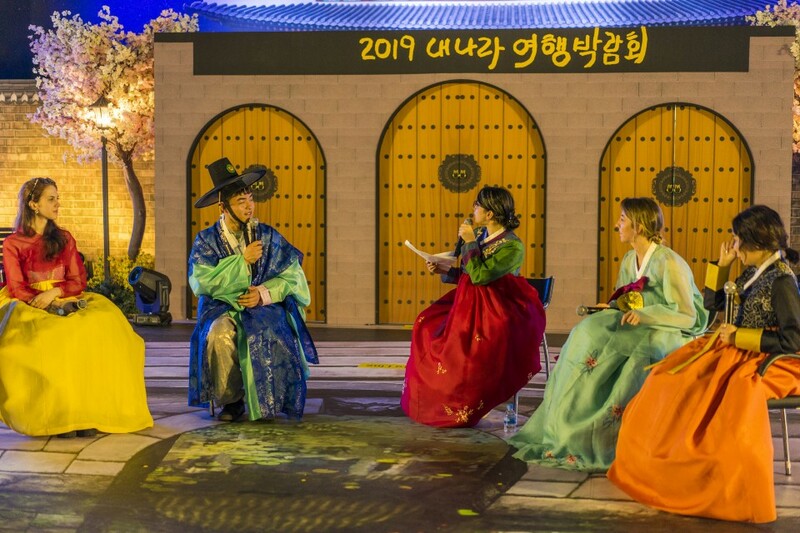 Also, EXPO guests could enjoy the talk show, “Why I love traveling in Korea, A to Z”, performed by six foreign nationals. 2019년 4월 6일, 펀데이코리아네트웍스는 250여명의 외국인 참가자들을 2019 내 나라 여행 박람회에 초대하였습니다. 초대 된 참가자들은, 내 나라 여행 박람회에서 한국의 다양한 여행지에 대해서 알 수 있는 기회를 가졌습니다. 박람회에서는 외국인 방문의 날을 맞아 특별한 공연들을 준비하였습니다. 이날 공연으로는 펀데이 K-POP 댄스팀, K-POP STARS 의 K-POP 커버댄스와 버스킹팀들의 축하 공연이 있었습니다. 외국인이 바라보는 한국여행에 대한 이야기도 들을 수 있었습니다.